Whatever your vehicle needs, and wherever you are in the country, Auto leasing NYC have the very best auto leasing deals available for you in the 5 boroughs. A combination of low rates and industry leading customer service means that obtaining your auto lease car from us is the best option every time. Auto leasing NYC will help you find the perfect car for your needs and arrange the very best auto leasing deal possible, giving you the ultimate car leasing experience. After the deal is complete, you will have the perfect new car delivered right to your door with an affordable, simple to understand lease that you will love. 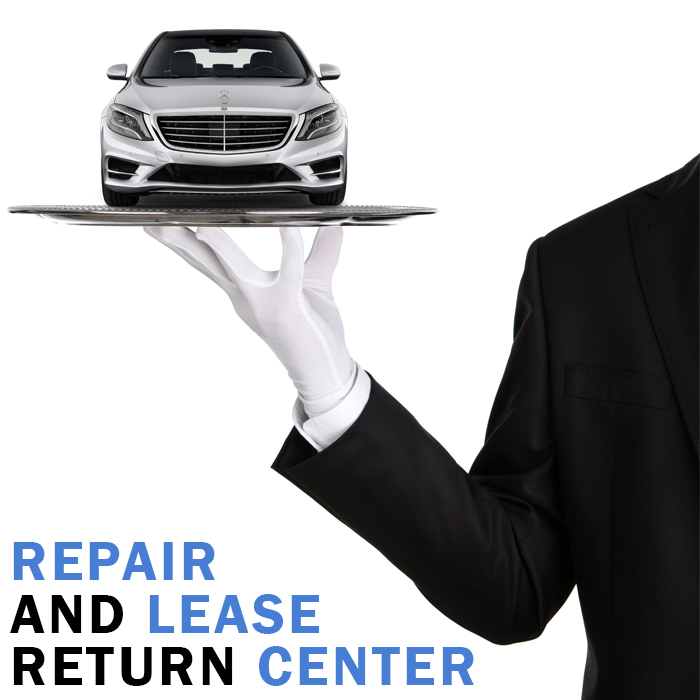 Auto leasing NYC’s focus on providing the very best service possible makes leasing fun again, you can enjoy looking through the options available and find the perfect car, and the leasing rates are so low you will be amazed. Whether you are in Brooklyn, Staten Island, Queens, Bronx or Long island, take the Auto leasing NYC challenge today and see if you can find the perfect car for your needs now. Finding the right car at an affordable price is the core of our business, but here at Auto leasing NYC we also wanted to change the way people think about the auto industry and leasing in particular. Our innovative approach with online only operation saves us money, which is passed on to you directly in lower rates, but also makes it much more convenient for all our customers. You can browse special deals and see just what you can achieve with your budget, and when you want to, talk to one of Auto leasing NYC’s specialists to find the perfect deal for you. No busy showrooms and pushy salesmen here. We are changing the face of new car sales across the 5 boroughs, from Brooklyn, Staten Island, Queens, Bronx to Long island, our commitment to providing a customer focused experience also sets us apart, giving you a true customer focused service that delivers on your needs, not on what is best for us. With your choice of any make or model of car, you will find the perfect vehicle to suit your needs and budget every time at Auto leasing NYC, and once the lease is finalized we have one last thank you for your business. No matter where you are in the country, Auto leasing NYC will deliver your new vehicle right to your doorstep, free of charge. No hassle, no wasted time, just get your new car when and where you want it.